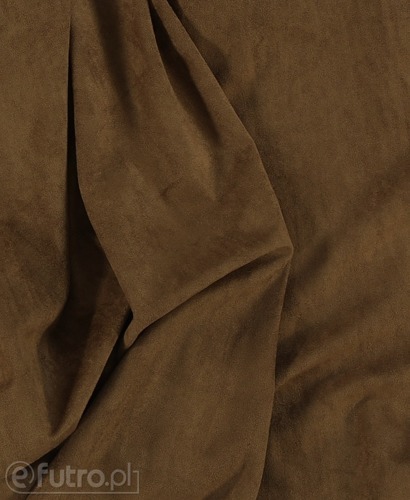 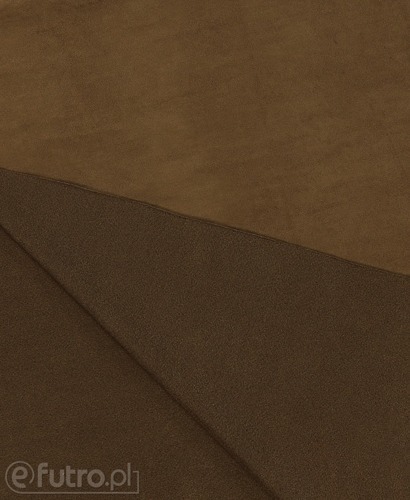 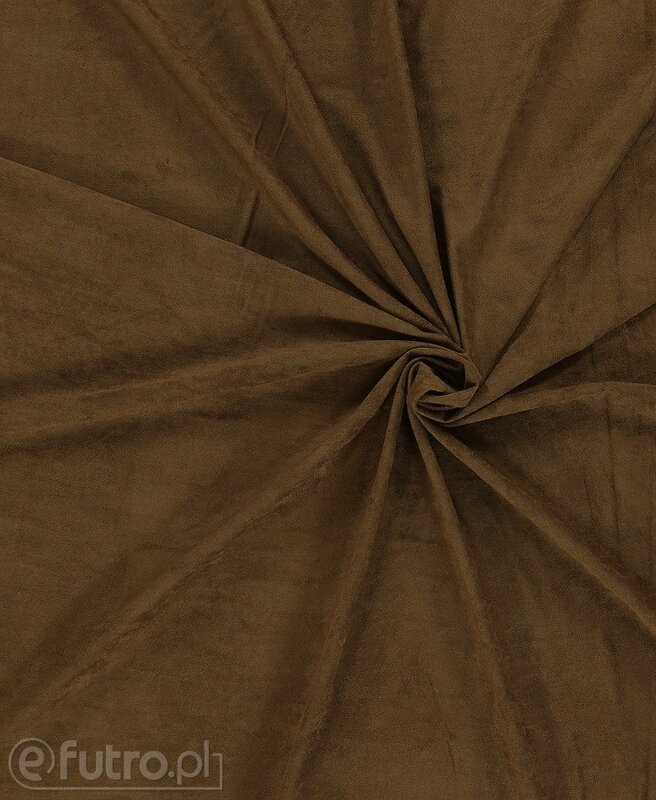 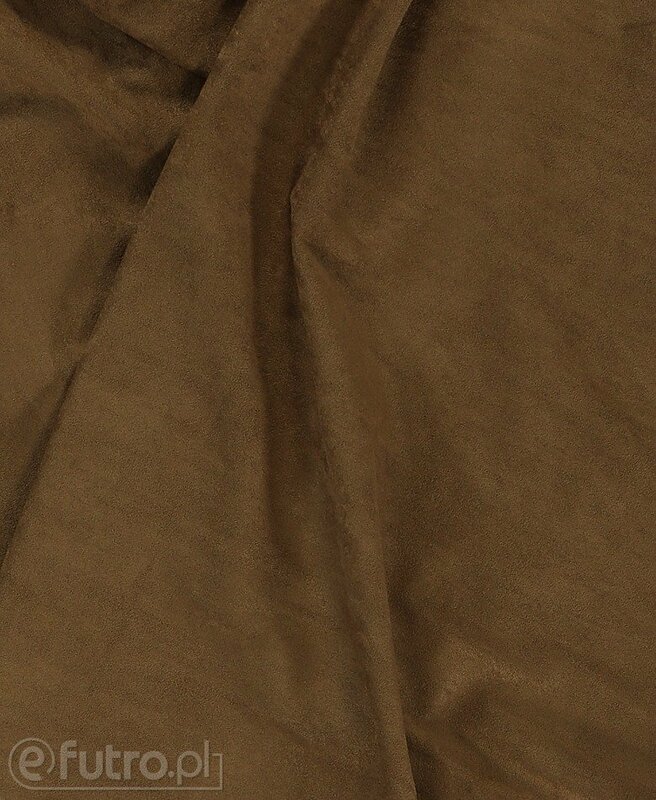 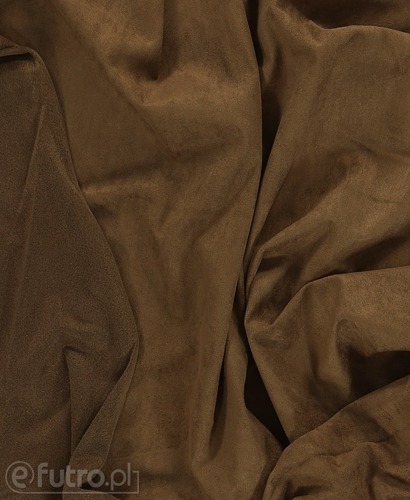 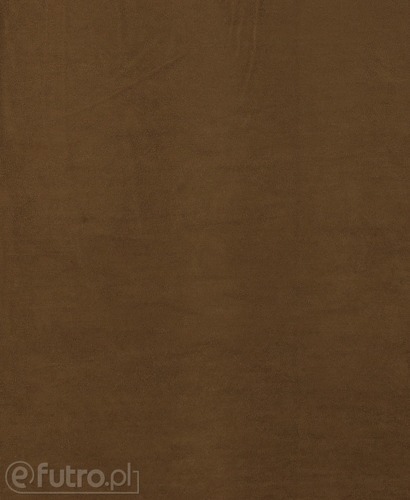 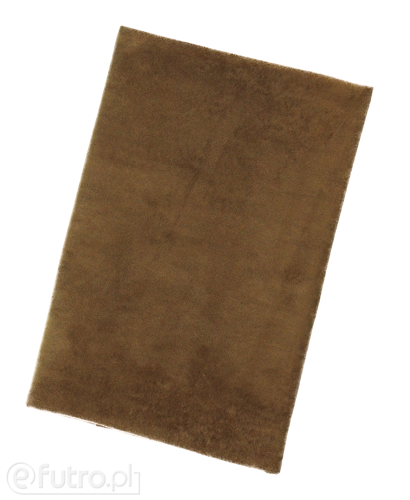 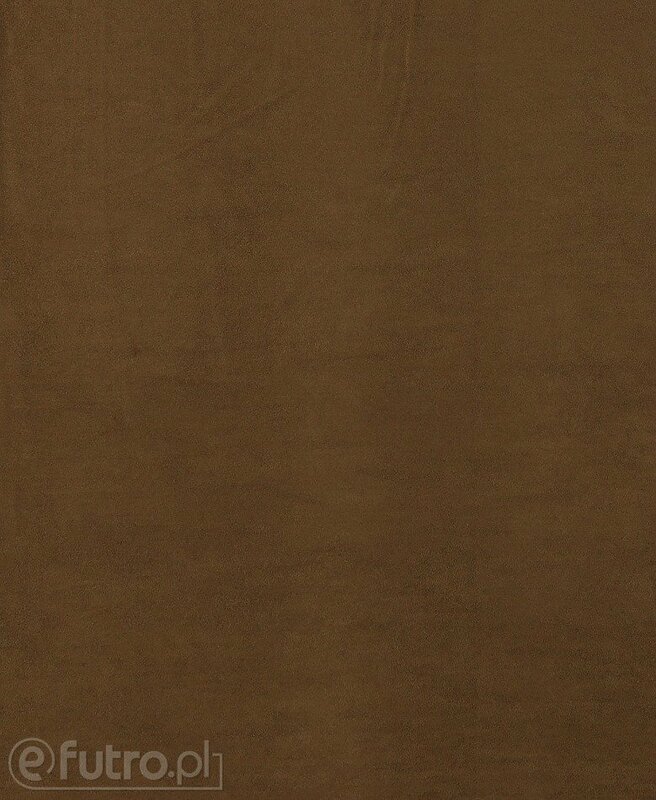 SUEDE has existed in the fashion world for years thanks to its timeless beauty and universal application. 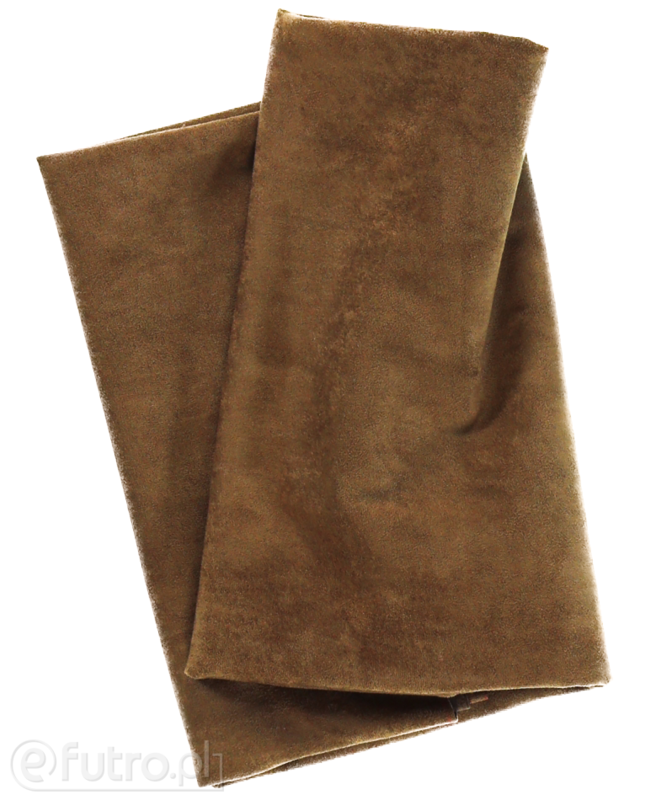 Our ecological version is an amazing base for sewing fashionable purses or cool jackets – necessarily with fringes! 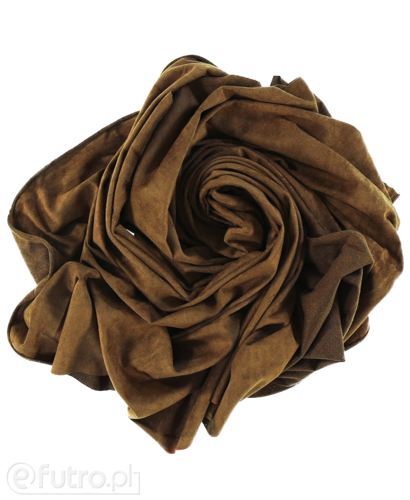 Suede accessories compose nicely with jeans and hippie style clothing.